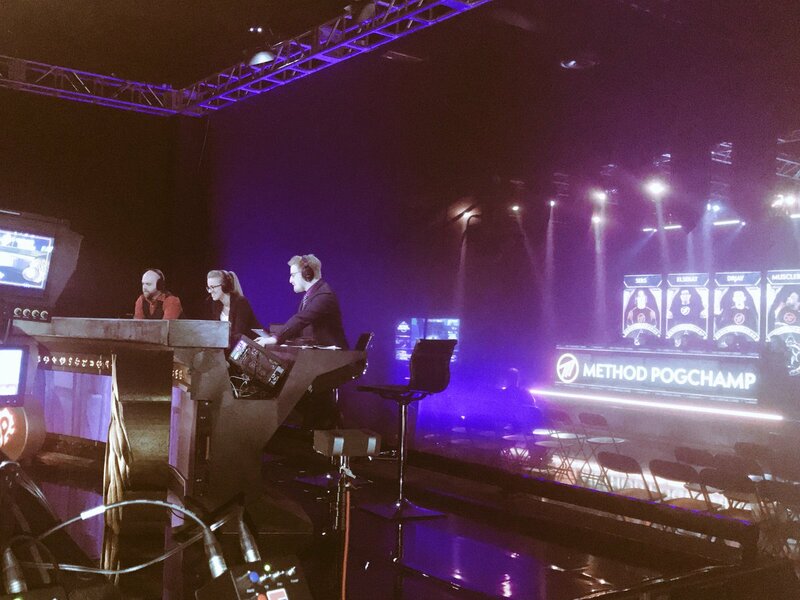 A historical day in the esports world of the Mythic Dungeon Invitational. The first ever LAN competition for the MDI Global Finals. It’s been a long road for the top two MDI teams from China, NA, EU, and Asia-Pacific. China was unable to attend the finals in Ohio, but were seen on camera in a secured location supervised by Blizzard employees. All eyes were on their favorite teams for this event with over 43,000 views at any given time on Twitch. Fan favorites mentioned by the commentators are Free Marsy, Skyline.D, and (of course) our very own Method NA and Method PogChamp. Competitors of the MDI Global Finals have a chance to compete at BlizzCon 2018 for the first ever Mythic Dungeon Invitational ALL-STARS. The first match was Skyline.D vs Omegasr. From the start Skyline.D seemed behind Omegasr during the first dungeon, but effortlessly caught up. Winning the first bracket with well planned strategy, we had the formidable Skyline D winning this first bracket against Omegasr. The next battle was Kjell’s Angels vs Gulchtrotters. As expected from the team that tipped the balance for our Method players in the EU Competition, we had Kjell’s Angels have a clean sweep win against Gulchtrotters. Next up was Method NA vs Sun Sky. An extreme battle between these two teams. Method NA winning the first match in Darkheart Thicket. The intensity was scorching at the Sun Sky’s choose Black Rook Hold for the second dungeon. The commentators explained the damage advantage of having an Arcane Mage in this specific dungeon. Although Method NA doesn’t run with a Mage, they would encounter most of the bosses before Sun Sky. It came down to the last 20 seconds with Sun Sky struggling to win this dungeon. In the last dungeon, Method NA wins with their choice in Cathedral of Eternal Night. 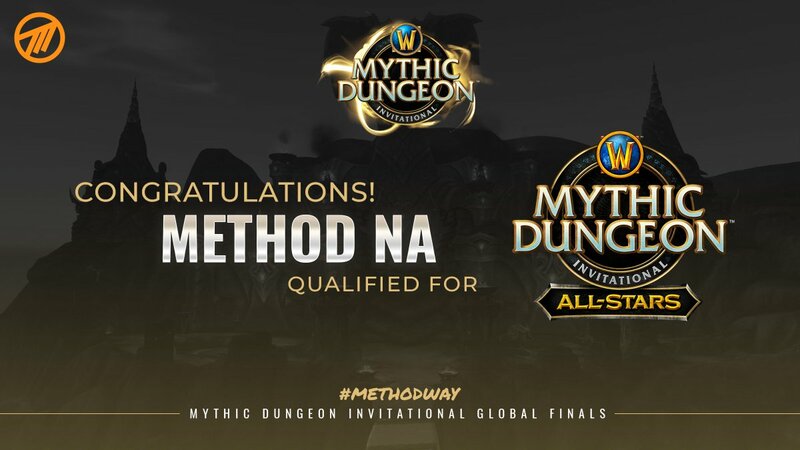 This sends Method NA into Round 2 of the upper bracket of the MDI Global Finals. The last battle of Round 1 was the defending champions, Free Marsy vs Method PogChamp. These two teams are polar-opposites as far as training regiments. Even more unusual is how each team’s executed their plans in the finals. Almost completely absent in MDI 2018, Free Marsy brings in a Warrior for the Global Finals. The second battle took place at Black Rook Hold with an interesting choice from Method PogChamp’s Djay going with a Fire Mage instead of an Arcane Mage. With an unbelievable and nail biting finish, the final battle in Eye of Azshara went to the Free Marsy by literally one second. We have Skyline.D vs Kjell’s Angels and Method NA vs Free Marsy going in to battle in the last rounds of the day. Teams that were defeated will be back tomorrow for the Lower Bracket. Method PogChamp head back to the hotel to practice after a quick chat with MDI Commentator, Treckie and Shakibdh. The strategic Skyline.D battle it out with the devastating Kjell’s Angels. The winner of Round 2 Upper Brackets is guaranteed into MDI All-Stars. With a surprisingly huge pull in the Seat of Triumvirate of the third bout, Kjell’s Angels completely dominate. Even after a wipe near the end from Kjell’s Angels, the defeated Skyline.D was unable to catch up sending them into the Lower Bracket. In the final battles of the day, Method NA perform their best against the defending champions, Free Marsy. 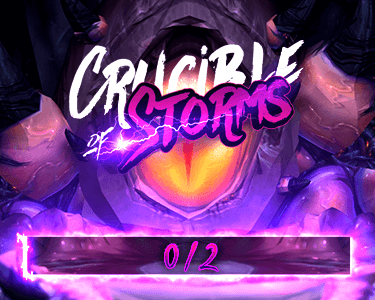 With the first dungeon being Method NA’s “comfort zone,” they were able to beautifully sweep a win which they made look easy. The second dungeon was at Upper Karazhan. Method NA had five deaths against Shade of Medivh with JdotB doing as little healing as possible to help the DPS push out damage. At this point, Free Marsy had only two deaths, but were behind in percentage for cleaning out trash. 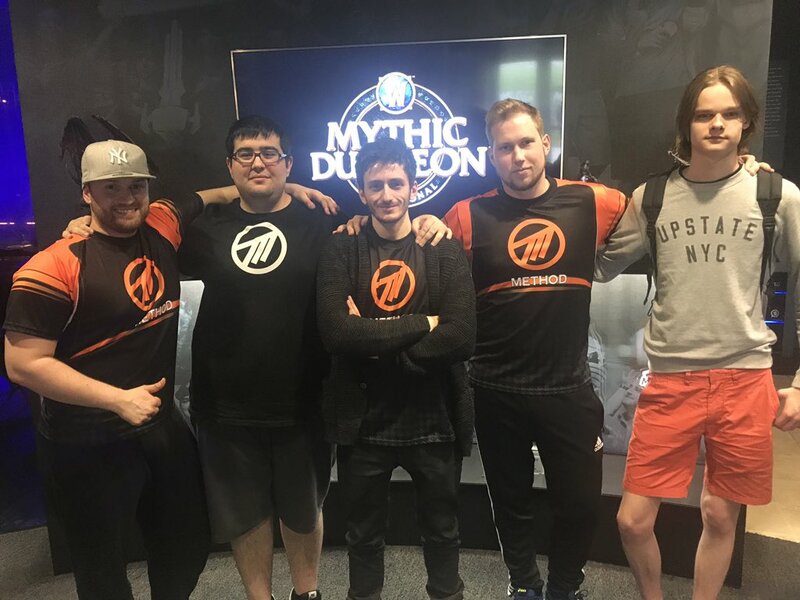 The two teams were extremely close throughout the dungeon, but Method NA had the better trash pulls from the beginning. Towards the end of the dungeon, Free Marsy had a hiccup and Method NA accomplished a win for Round 2. This loot guarantees their spot to BlizzCon 2018! Tomorrow will be a blood bath as the Lower Bracket will air on Twitch.com/Warcraft starting at 12:00PM ET. To stay up to date on all the Method teams, don't forget to follow us on Twitter.